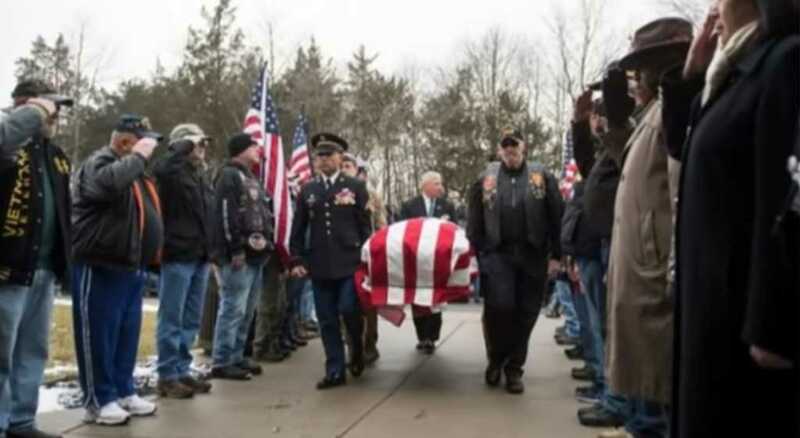 Hundreds of compassionate strangers turned up to the funeral of a Vietnam war veteran after he died without any surviving family. Peter Turnpu was laid to rest at the Brigadier Gen. William C. Doyle Veterans Memorial Cemetery in North Hanover on Friday with full military honors. Turnpu, an Estonian-born immigrant who arrived in the U.S. in 1955, was found dead his home on Dec. 9 by a neighbor who would occasionally check on him. He was divorced, had no children and apparently lived in Atco for at least 40 years. “So I reached out via social media — and the phone rang off the hook,” he explained.